Since the Russian capital’s mosques cannot accommodate all worshippers, many believers listen to the festive sermon on the streets. 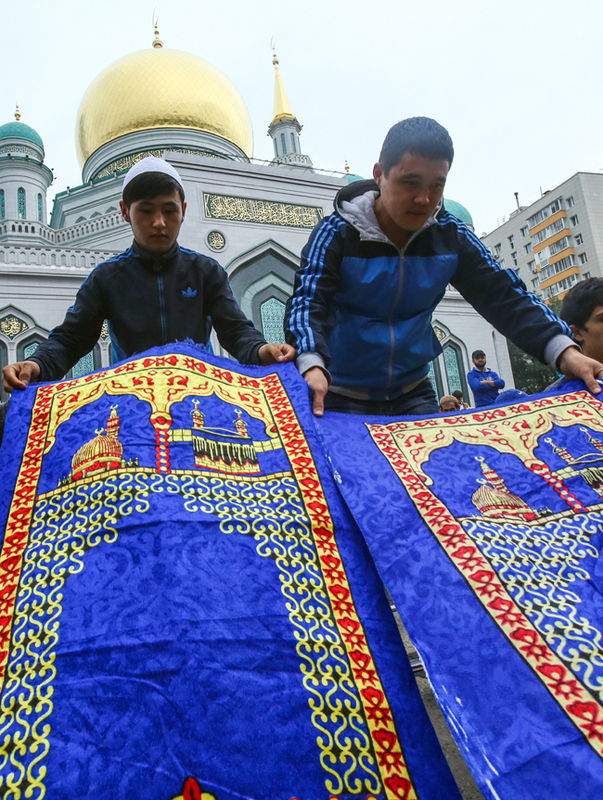 On Sept. 12, Moscow’s Muslims mark Eid al-Adha, a major religious holiday. The festival is called Kurban Bayram in Russia. Kurban is derived from the Arabic qurban, meaning sacrifice, while bayram means feast in Turkish.